HTML Canvas Gauges v2.0 – Open source minimalist HTML5-based components for web apps. ViewScroller – A small and easy to use solution that allows you to create fullpage scrolling websites. Choreographer-js – A simple library to take care of complicated animations. Wenk – A lightweight pure CSS tooltip for the greater good!. Dashes in Web Typography By Viljami Salminen. 50 Free Extensions, Plugins & Components for Extending Bootstrap. 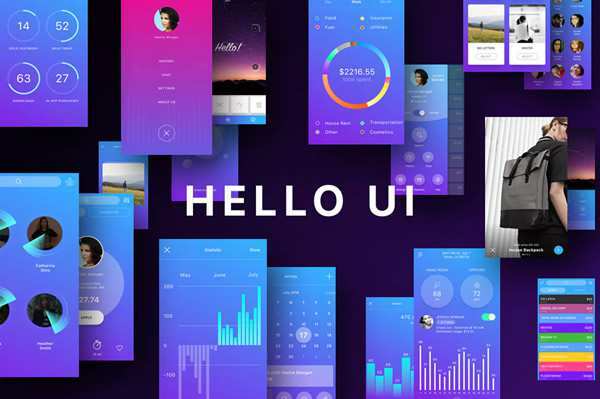 30 Free Material Design UI Kits, Templates & Icon Sets. 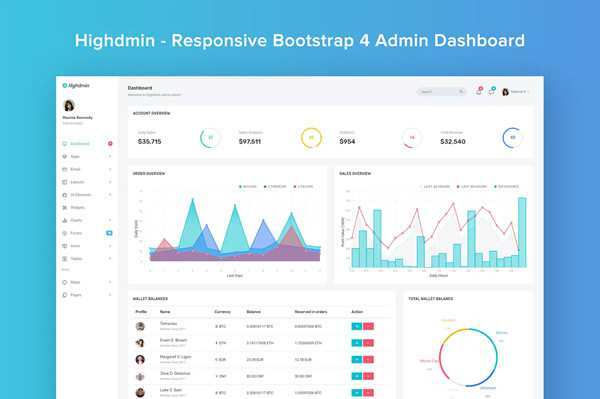 15 Free Bootstrap Admin & Dashboard Themes. Transition Effect with CSS Masks by Codrops. Why Should a UI Designer Try Using Git? By Slavo Glinsky. Interaction Design Mistakes That Drive Us Nuts By Lana Lozovaya. Shifting Focus from Startup UX to Enterprise UX By Yona Gidalevitz. 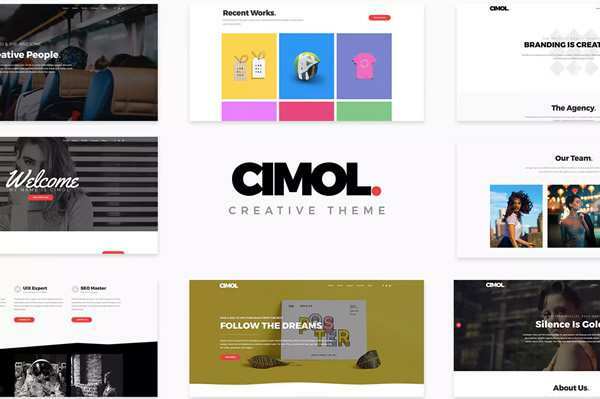 UX Tips for Mastering Your Next Website Redesign By Vincent Sevilla. Tips to Help You Find Flow in Your Creative Process By Sara Duane-Gladden. 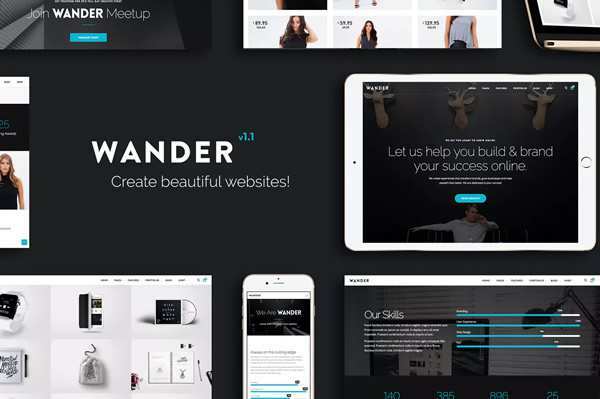 …a Collection of Inspiring Sitemaps and User Flow Maps.